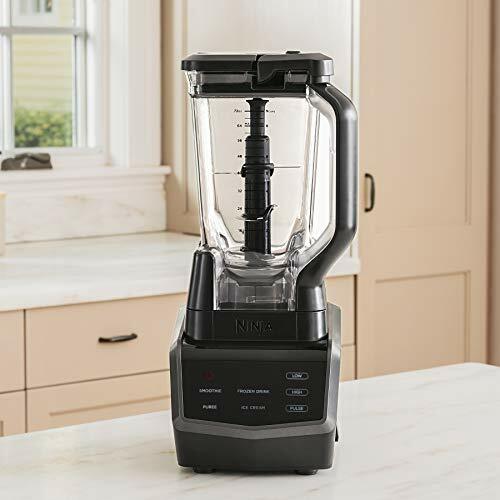 Product prices and availability are accurate as of 2019-04-13 18:50:48 EDT and are subject to change. Any price and availability information displayed on http://www.amazon.com/ at the time of purchase will apply to the purchase of this product. 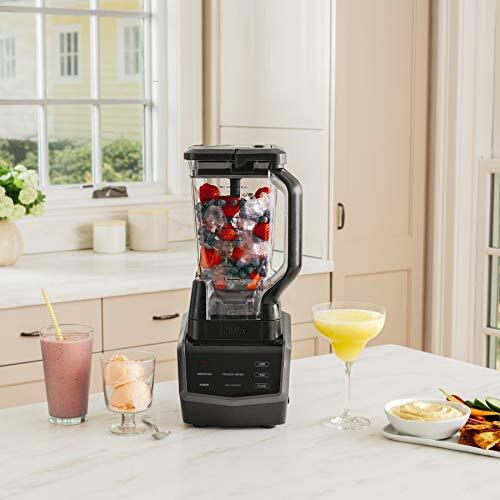 1000-Watt Smart Base with Touchscreen Display 4 Auto-iQ Programs: Chef-designed, automatic pre-set recipe creations for smoothies, frozen drinks, purees, and ice cream. 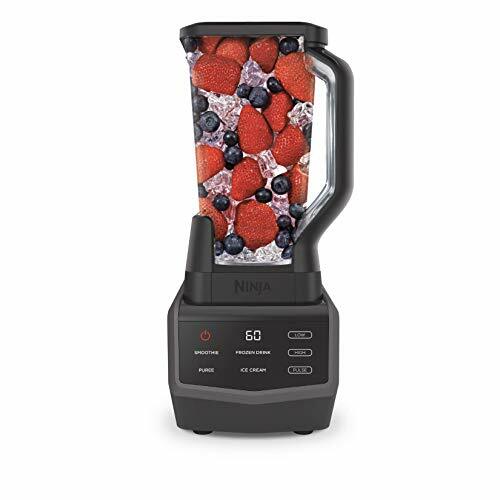 Touchscreen Blender: Easy to clean, long lasting, and intuitive. 72 oz. 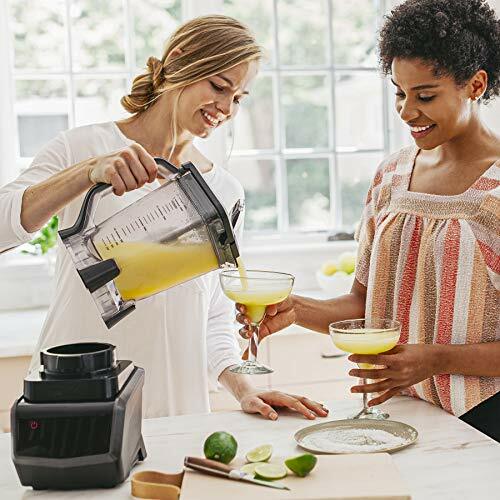 Total Crushing Blender Pitcher: Turn ice into snow in seconds for frozen drinks or delectable treats. 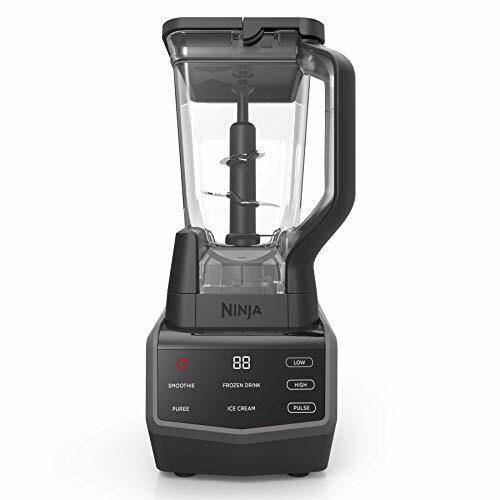 Total Crushing Blades: Blast through ice to create restaurant-style frozen drinks. 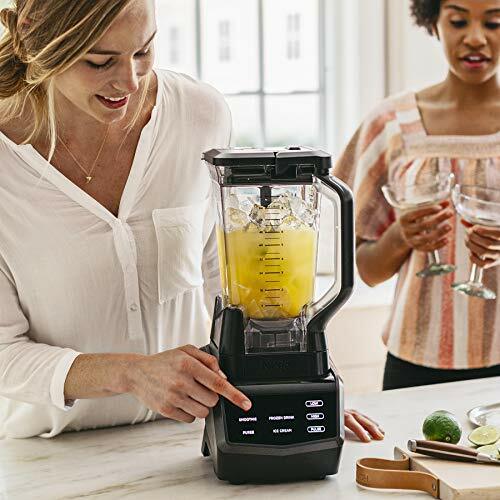 Manual Mode: The control is in your hands-use it to craft and customize recipes to your exact specifications.